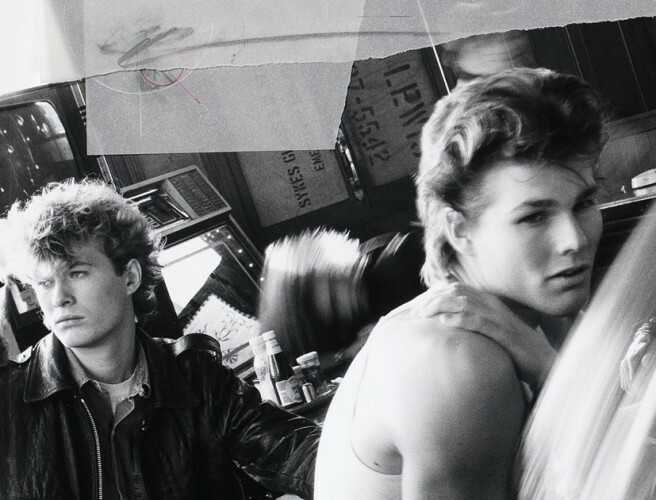 A-ha are coming to Dublin next year. The iconic 80s band will perform at 3Arena on October 29th, 2019. Tickets from €57.50 will go on sale this Friday, November 9th at 9am. According to the venue's website, Magne Furuholmen, Morten Harket and Pål Waaktaar-Savoy will play new and old songs for the first half of the concert. Then, after an interval, they will perform the ten songs of their 1985 debut album Hunting High And Low.